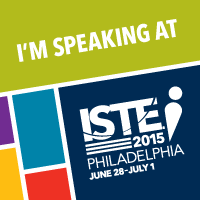 Techie Teacher Thoughts: What's Your Story? On Tuesday, this reflective Tweet came across my feed. 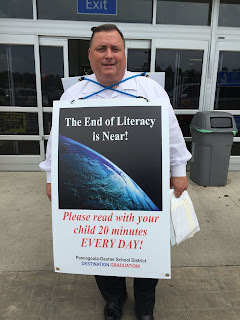 It made me think, what are we doing as educators to promote our story, our students, our district? 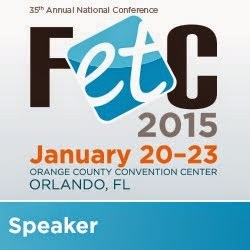 Are we doing a good enough job promoting all of the great things happening in education? You can call it "telling your story" or "branding yourself" but they both mean the same thing - sharing with others what is happening in your world. 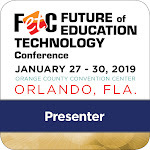 Social media allows educators to quickly and continuously share the great stories and events happening in their district. Social media is also the avenue used to express negative and frustrating stories. While we want to be transparent, we don't want to sit back and let others tell OUR story. So how do you share the awesomeness of your district? In my district, we starting using the hashtag #BeGreat and #BeGreatPGSD on Twitter and Facebook. We also encourage our educators and administrators to share stories via social media, including the arts, academics, athletics, and moments of greatness. Every school has a Facebook page, as well as out district and several departments. 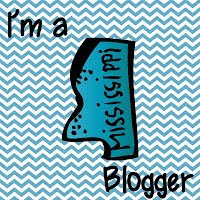 We use these pages to share information, like holidays and upcoming events. We also have moments of greatness, including recognition of students, educators, schools, and groups. 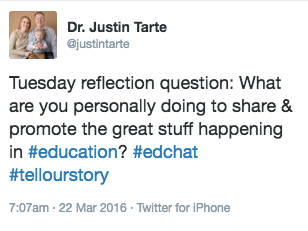 Social media isn't the only way you can promote your classroom, school, or district. You can tell your story through newsletters, yard signs, billboards, and even shirts. 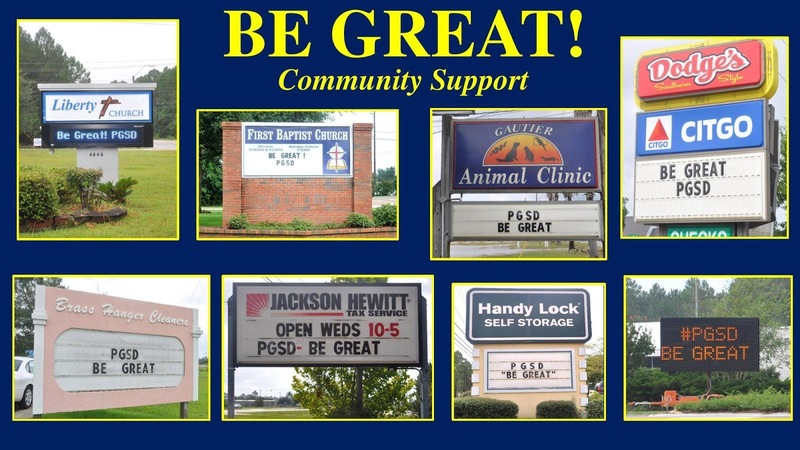 At the beginning of this year, we have great community support - showcasing our "Be Great" theme on billboards. Every year, the entire district receives a t-shirt for our beginning of the year convocation. 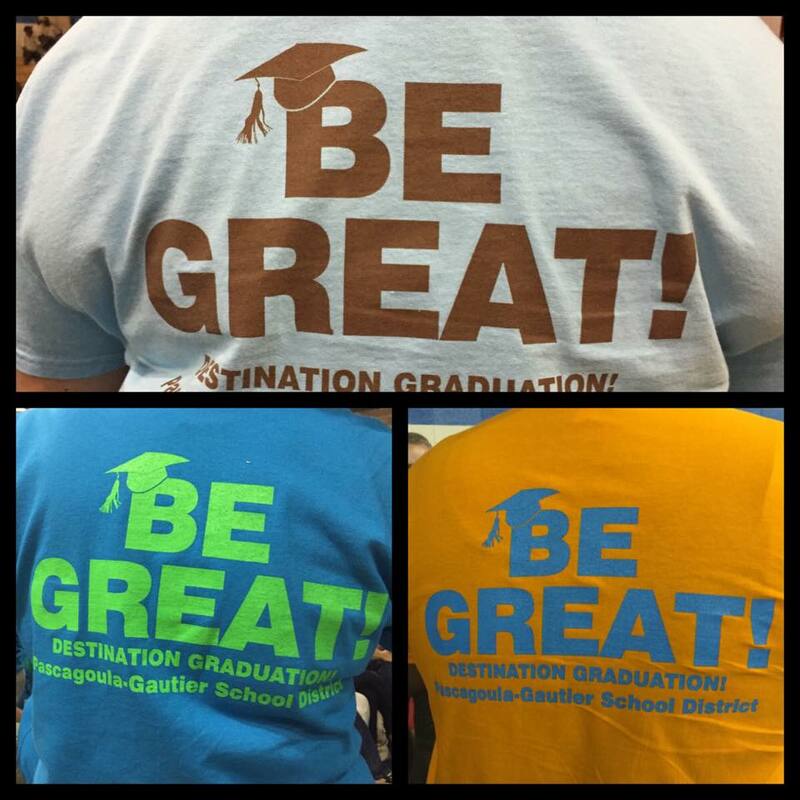 These shirts can be seen all over the community through the year and helps promote our district. BE GREAT! was this year's shirt. You can still find previous shirts in the community, including 100%, Destination Graduation, and #1. READ! READ! READ! 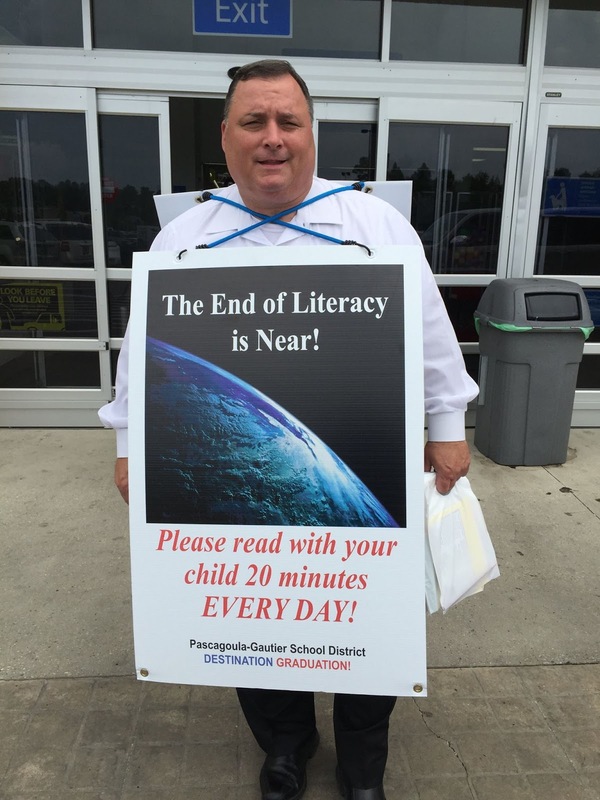 This year, our superintendent stood outside local businesses promoting reading at home. 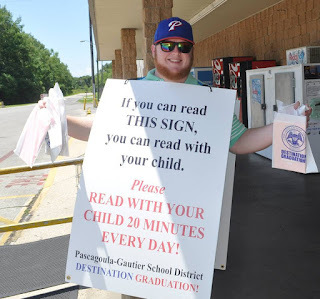 He, as well as several administrators, gave out packets to parents with resources for reading at home. 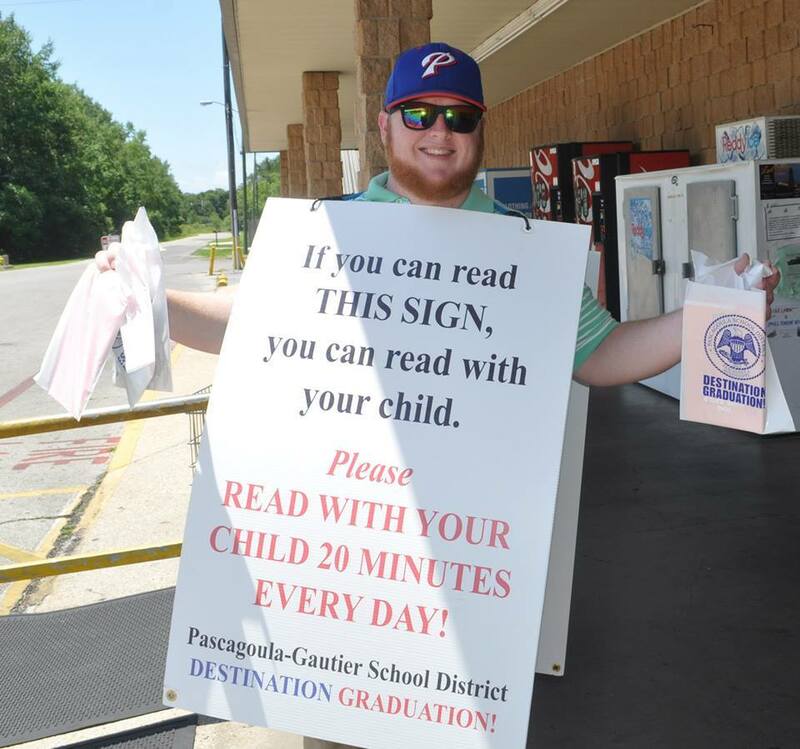 This simple act of promoting reading in the community shows our passion for students learning and the commit we have in the community. Every action is telling your story. 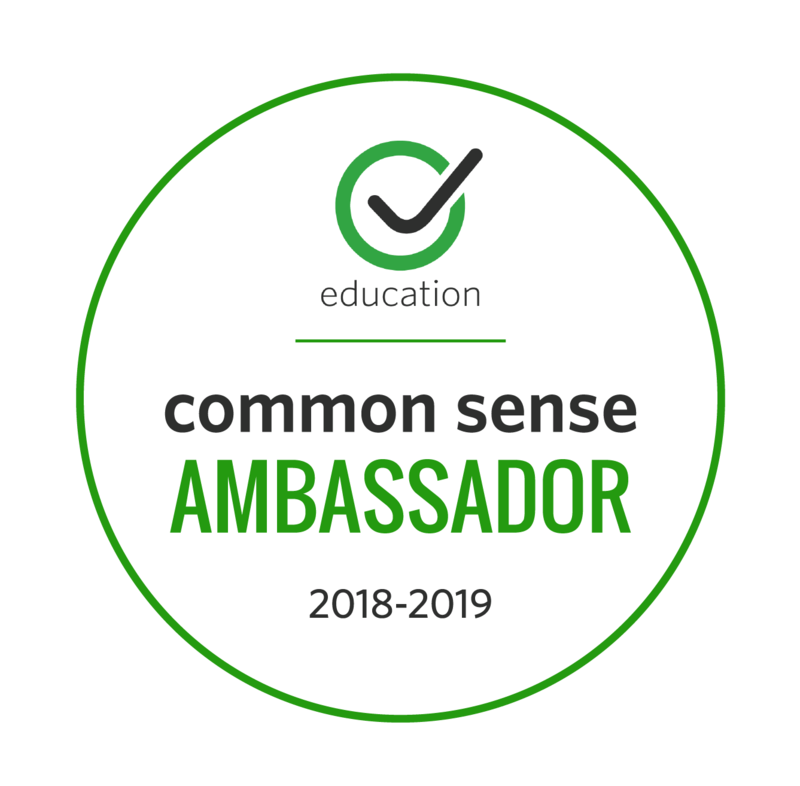 Every action is showcasing the awesomeness in your district. 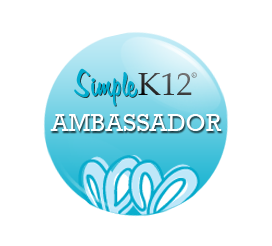 Every action is providing stakeholders with a glimpse at what happens in our schools everyday. 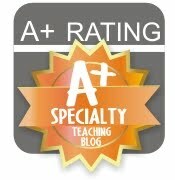 If you are not sure where to start, below are two great resources to check out! How are you sharing your story? How are you branding your district? 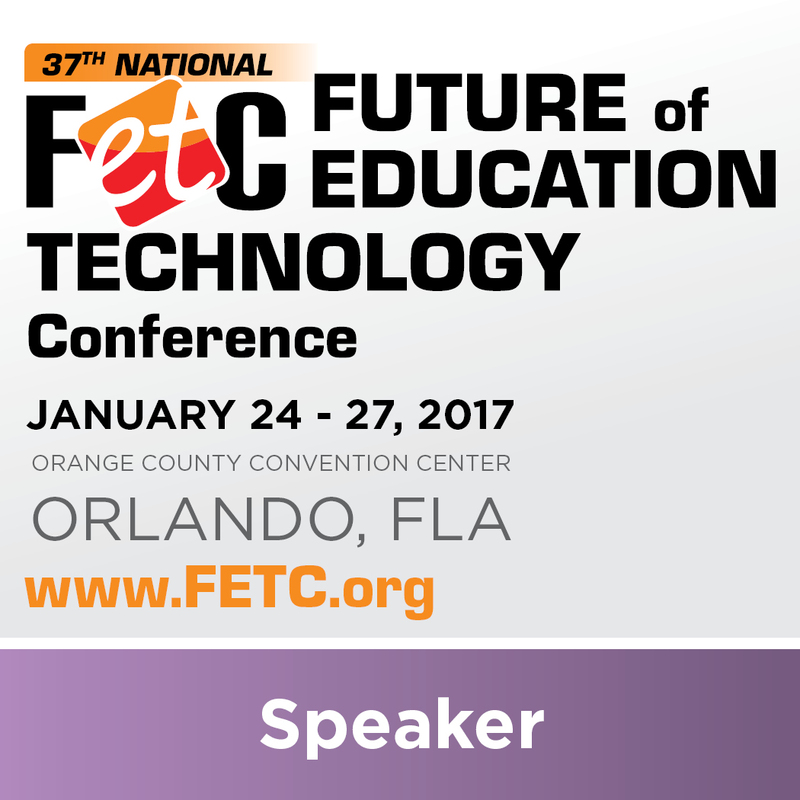 Share your ideas with us!